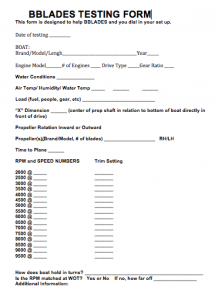 This testing form will help BBLADES determine your propeller options. Please print and fill out form below during your testing session. 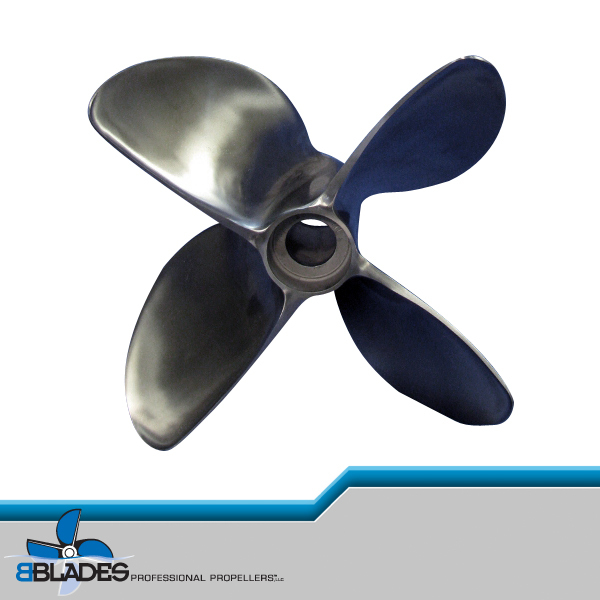 Call BBLADES after you have tested your propeller or propellers to discuss results. 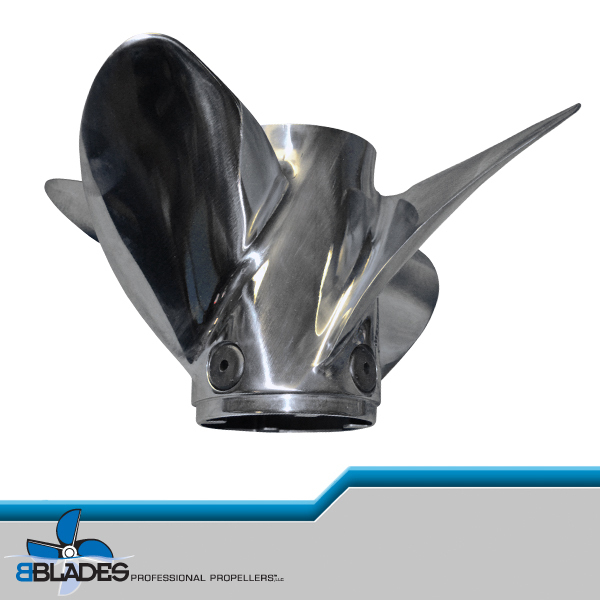 When shipping to BBLADES for reconditioning, repair or lab finishing please include testing sheet in box with propeller.